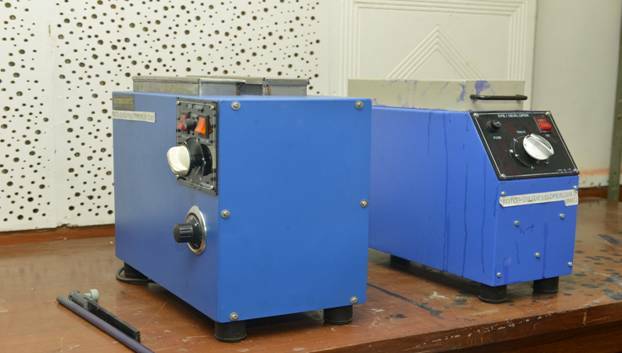 This centre was established in 1985 as a nodal agency to cater the needs of repair and maintenance of defective Electronic Equipment, Power Supplies, SMPS, UPS, Test and Measuring Instruments of polytechnic laboratories of the Northern Region. In mid 90’s repair and maintenance was started through short term training programs for the faculty and technical staff of the Polytechnics of the Northern Region States. 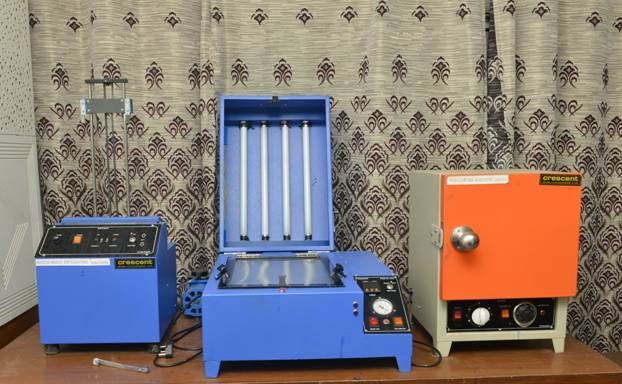 In 2012 this centre has enhanced the role and started conducting short term training programs for the faculty and technical staff of the engineering colleges of the Northern Region States and industrial training for students of engineering colleges and polytechnic on various projects of 2/4/6/8 Weeks and 6 Months durations. 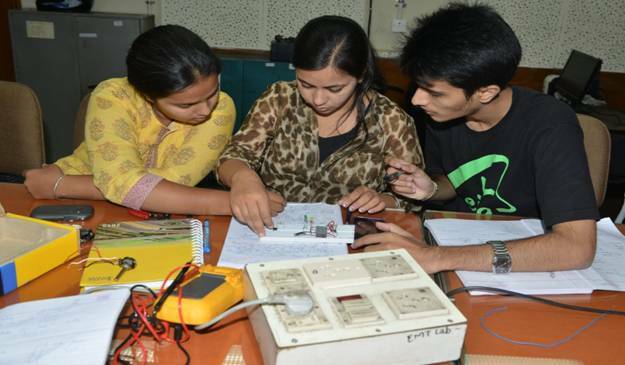 This centre conducts training programmes in operation, maintenance and repair of various types of Electronics Equipment, Power Supplies, SMPS, UPS, Training Kits (Electronics, Electrical & Mechatronics), Test and Measuring Instruments. This centre conducts customized Staff Development Programme for the faculty/technical staff of engineering colleges under TEQIP-II project. This centre also conducts competency based industrial training for students of engineering colleges and polytechnic on the various projects of 2/4/6/8 Weeks and 6 Months durations. 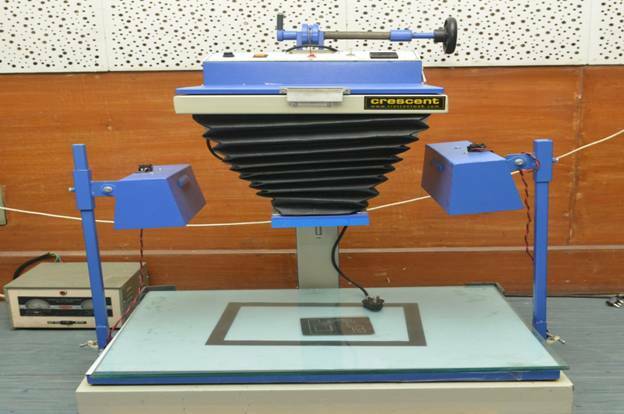 This centre has well equipped laboratories for repair of electronics equipment. 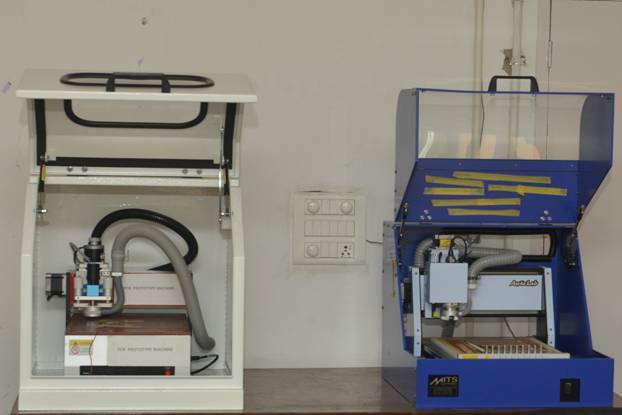 It has facilities of various simulation softwares (TINA version 9, flow code matrix), prototype PCB design m/c, training kits on embedded system design and wireless communication systems, design and fabrication facilities and well equipped class rooms and laboratory practices. The Electronics Service Centre has two well established laboratories with Internet Connectivity equipped with equipments & software's to provide lab. 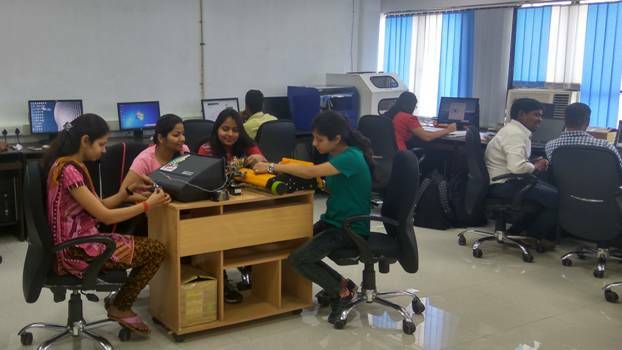 One lab is located in Homi Bhabha where the ME students use the Software for their Project Work & another lab is located in Ramanujan Block where the students use their Hardware Project implementation. This facilities to the students of Masters' Degree Regular in Electronics & Communication Engineering and for smooth running of Staff Training Development Training Programs along with effective infrastructural facilities and modernized Lab in the department. Future extension Learning packages on repair and maintenance and industrial training for students are likely to be undertaken.